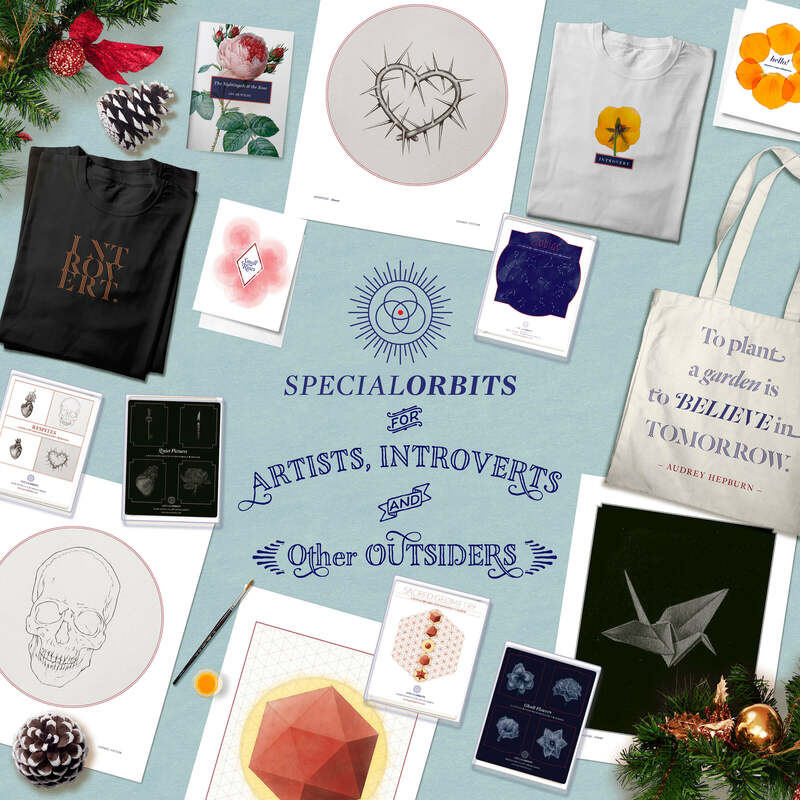 ‘Tis the season for holiday shopping, and that means wracking your brain for gift ideas for the introverts in your life. 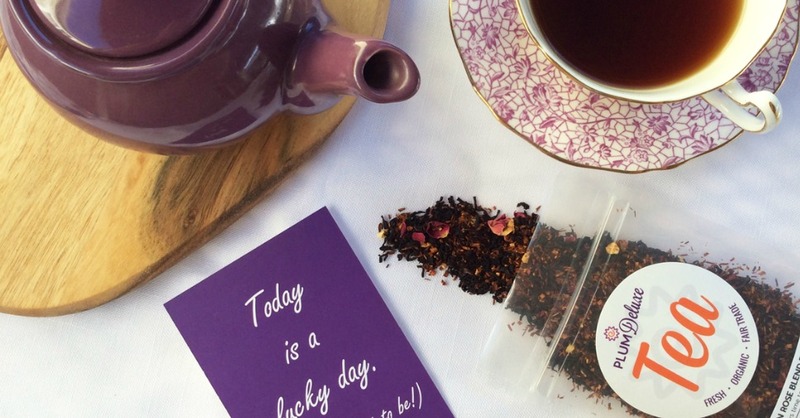 To help you out, we’ve scoured the Internet for the best gifts for introverts. You might even find something for yourself on this list. Not sure if your friend is an introvert or not? See if they match this introvert definition. 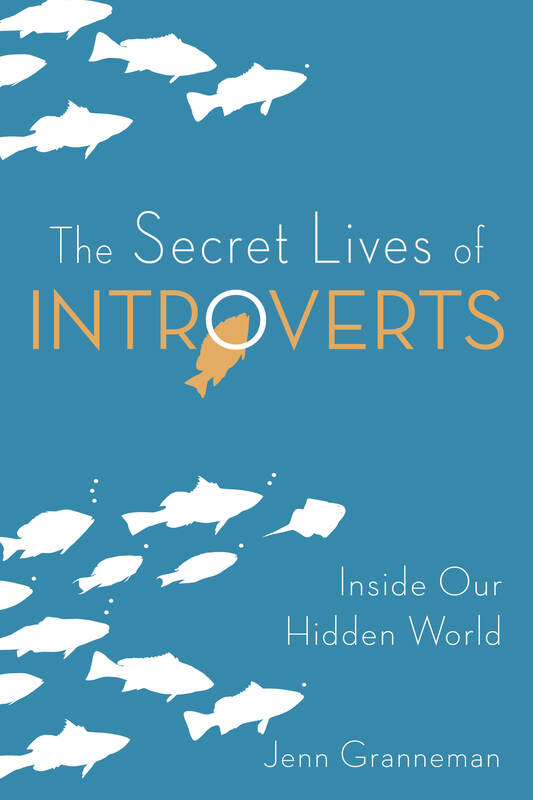 Why it’s great for introverts: It’s a humorous, validating, and easy read that would make a great stocking stuffer. 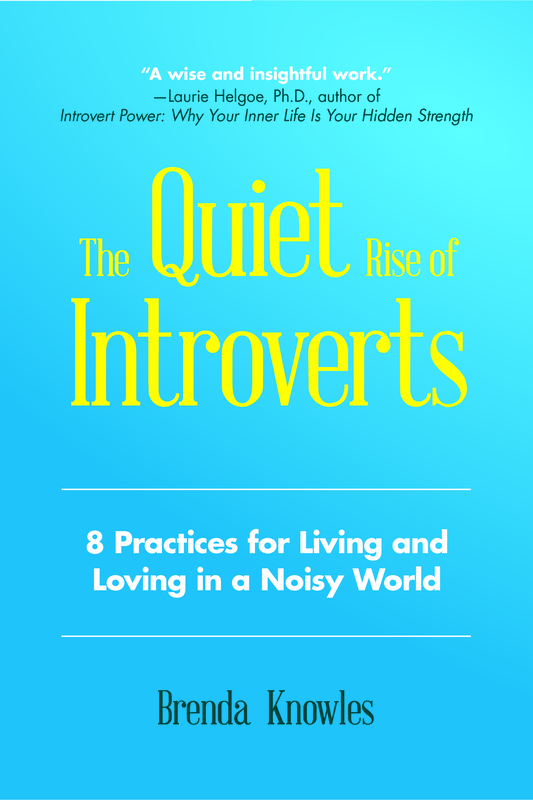 Why it’s great for introverts: Written by Introvert, Dear founder Jenn Granneman, this bestselling book is engaging, validating, and science-backed. The inspiration behind it: People mistakingly assume that introverts don’t know how to have fun. 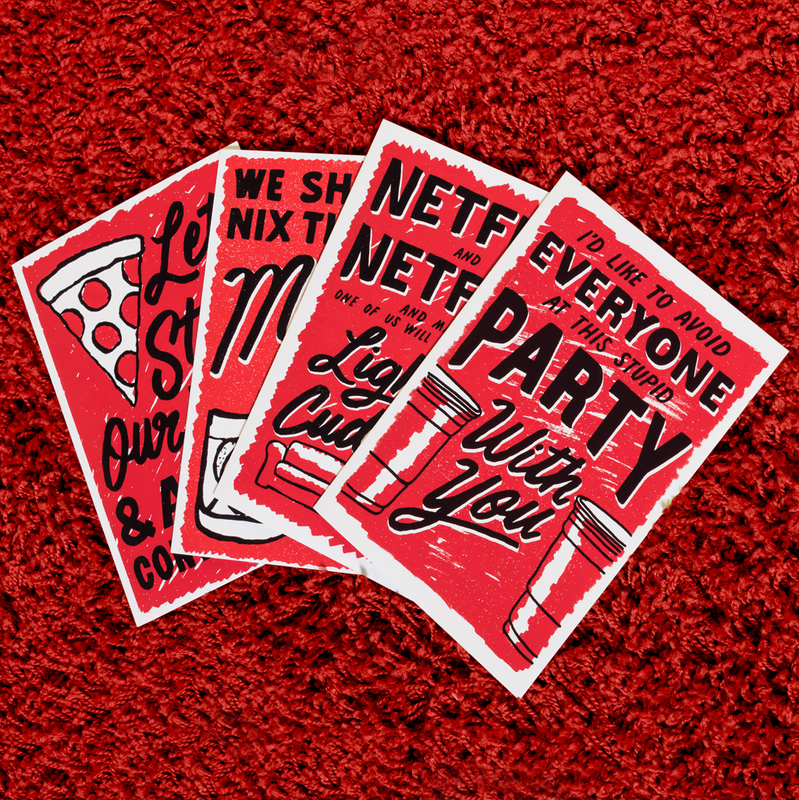 We do—it just looks different than an extrovert’s idea of fun! 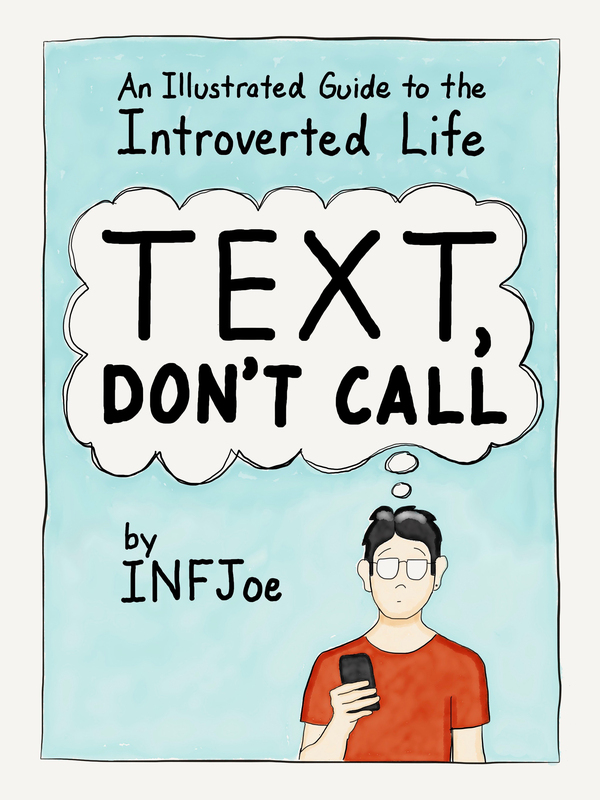 This book is a combo of playtime and self-care for introverts. It features 110 quiet, solitary projects, including journaling prompts, paper crafts, doodle ideas, and games. 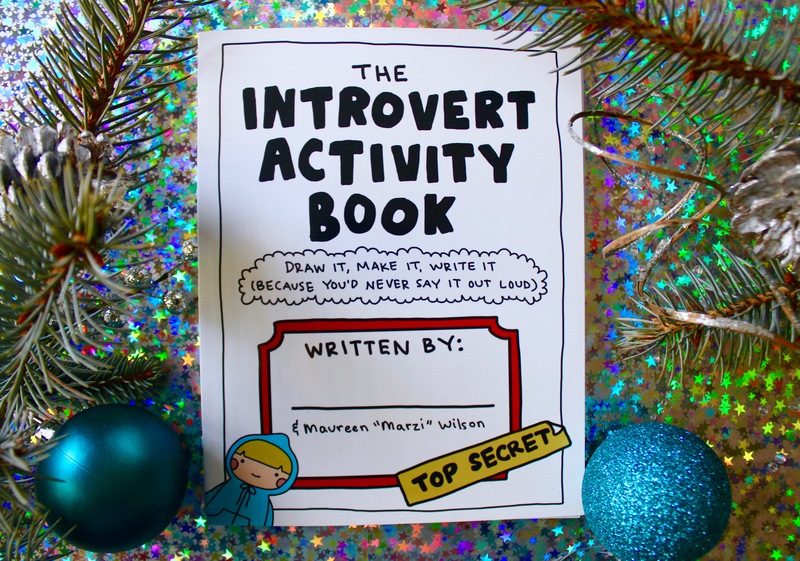 Why it’s great for introverts: When you give someone The Introvert Activity Book, you’re giving the gift of creativity and relaxation: two things introverts thrive on. Why it’s great for introverts: Choose either a monthly subscription or a single gift box with no subscription. 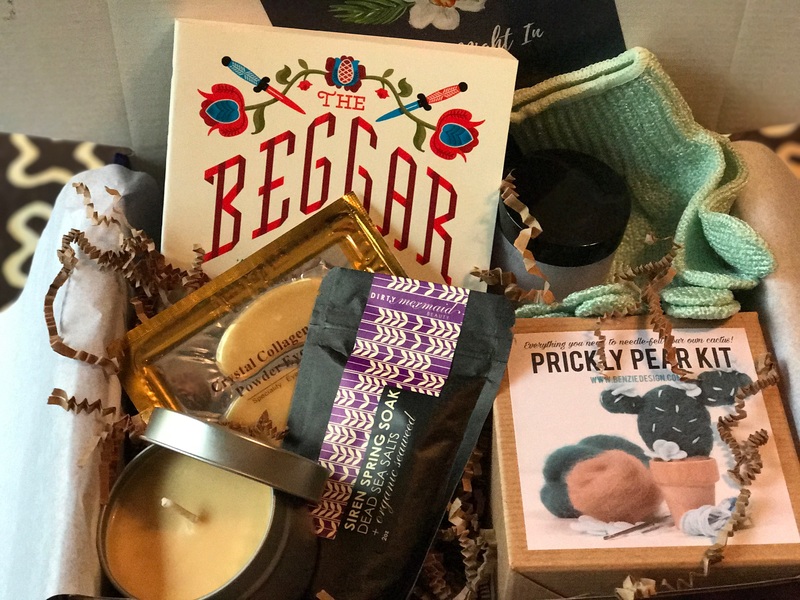 You’ll get goodies to help you recharge, such as books (you choose the genre), soothing beauty and bath products, DIY crafts or activities, candles, instrumental CDs, decadent snacks, and more. 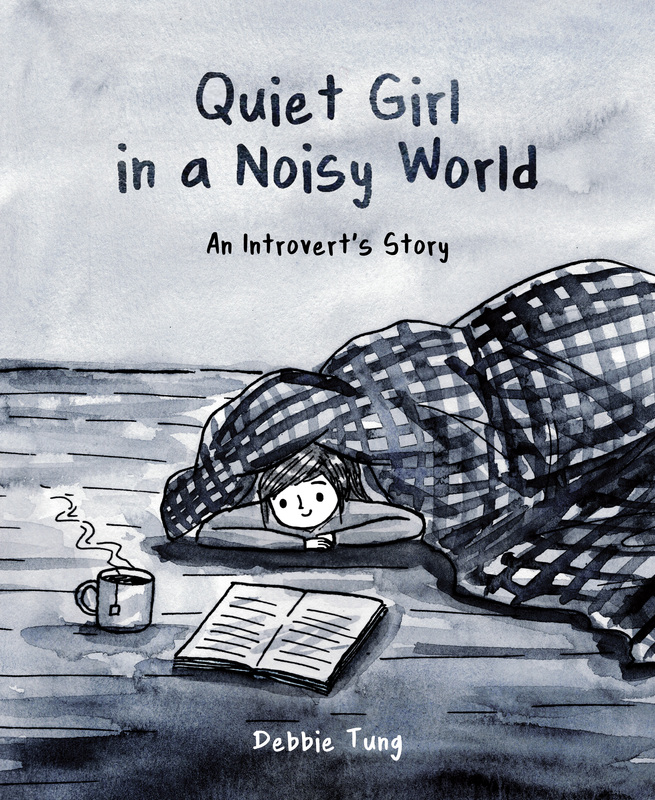 Why it’s great for introverts: It’s an honest graphic story that introverts will relate to. 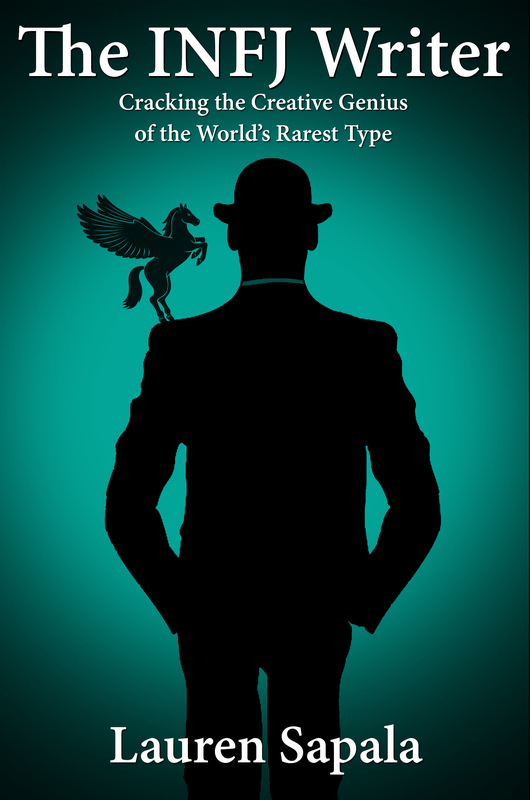 It explores the funny quirks that come with being an introvert, as well as how having a quiet personality can be a wonderful thing. 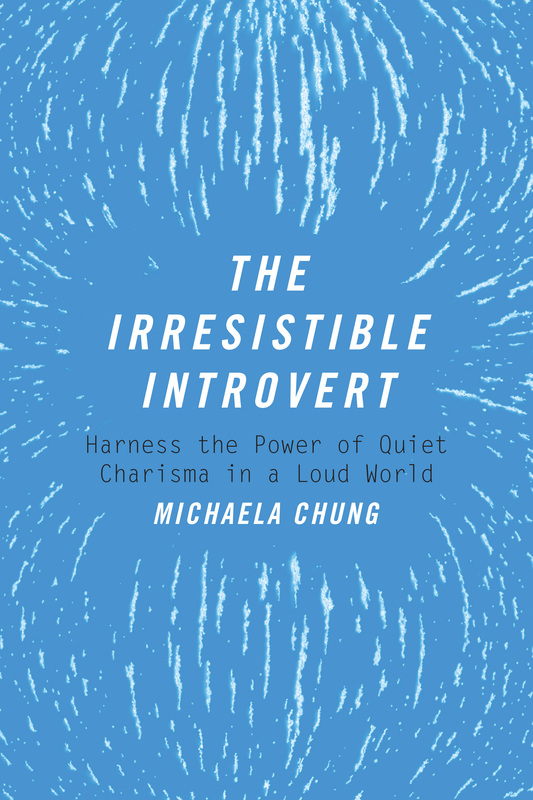 Why it’s great for introverts: Rich in imagery, emotion, and insight, this book is the perfect companion for an introvert’s night in. Why leave the house when you can stay home and curl up with 200 blissful pages of introvert love? 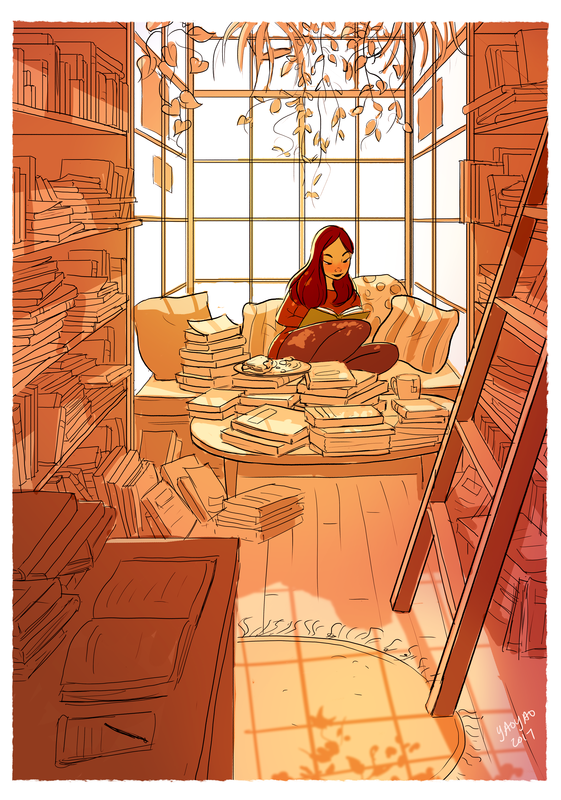 Why it’s great for introverts: Featured on Introvert, Dear, Yaoyao’s illustrations perfectly capture the joy of living alone (with animal friends, of course). 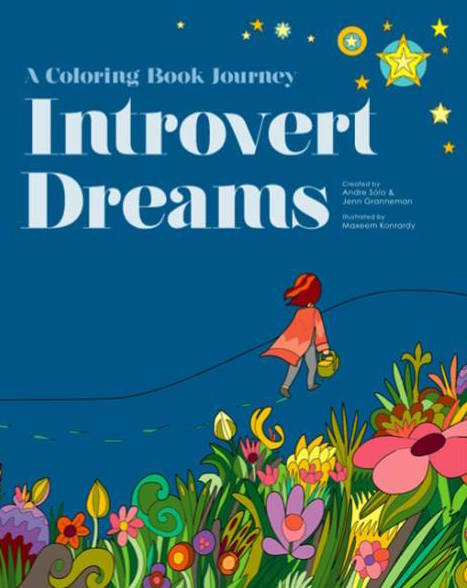 Why it’s great for introverts: It’s a new kind of coloring book that tells an enchanting story. Featuring 90 colorable pages, this gorgeous book is dedicated to anyone who has ever felt the need for quiet. Why it’s great for introverts: It gives sensitive introverts the tools to feel calm and joyful, whether they are single or in a relationship. Through personal stories and neuroscience, it helps sensitive individuals gain personal equanimity and relationship security. 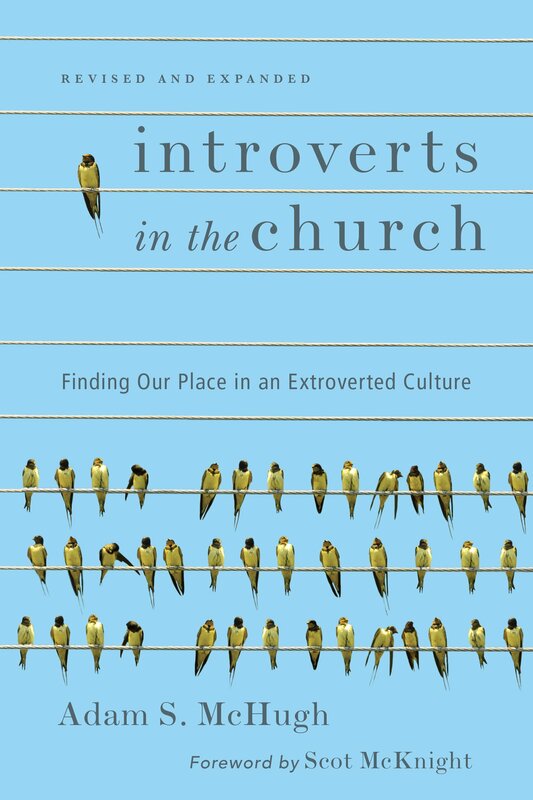 Why it’s great for introverts: This is a great read for both church-going introverts or church-avoidant introverts, who are weary of performing like extroverts and who want to practice their faith as themselves.This is the updated, improved, and revised 2017 edition of Introverts in the Church. Why it’s great for introverts: Consider these a quiet “lifestyle protest” against extrovert culture where contemplations about mortality and the reality of being alive are taboo. It’s a way to show the world, in a small and elegant way, that introverts are here—with a sense of style that doesn’t need to be loud to be noticed. 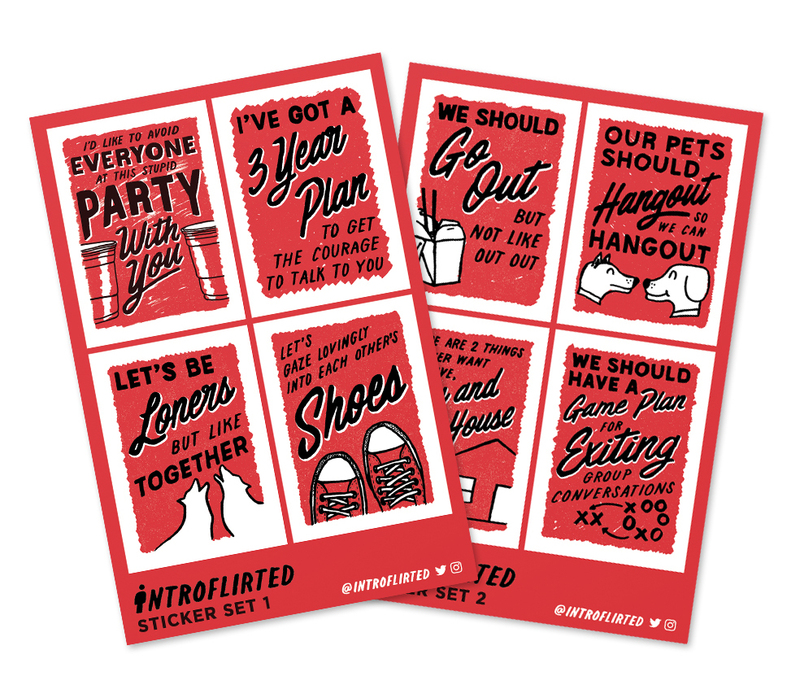 All items are made by an introvert, for introverts. 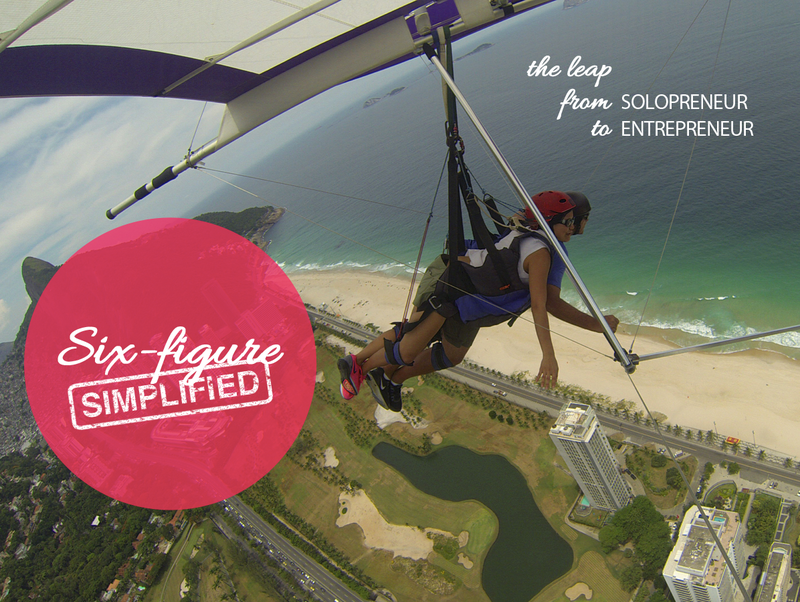 The inspiration behind it: To help solopreneurs gracefully make the leap to entrepreneur freedom. Busyness does not have to be the way to do business. 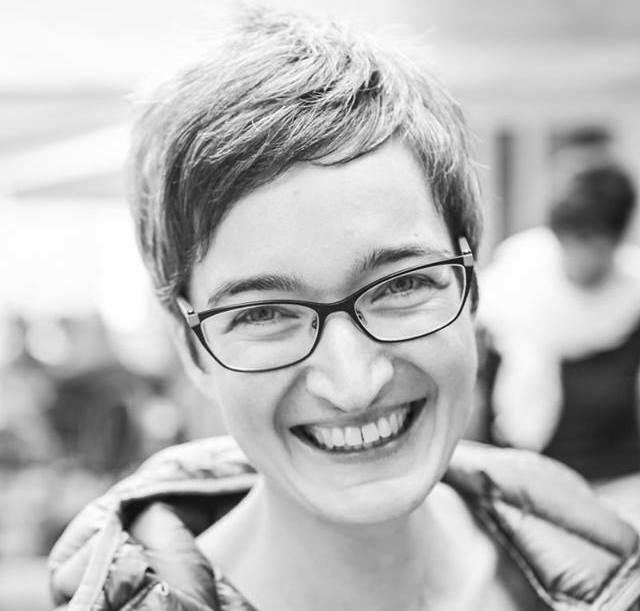 Why it’s great for introverts: A location-independent online business gives introverts freedom from overwhelm, stress, and powerlessness, while they make a deep and wide impact. Why it’s great for introverts: Introverts are particularly sensitive to how to come up authentically when engaging with the outer world, and also how to do it in a way that honors their introversion without having to buy into all the rah rah rah. This assessment will reveal how they can use their natural strengths to build a brand and business that capture their spirit, personality and passion–and feel confident about everything they create. Why it’s great for introverts: The new year is right around the corner—it’s just the boost an introverted writer may need to make his or her writing dream finally come true in 2018. Why it’s great for introverts: It makes a great gift for the INFJ in your life or for anyone interested in pursuing a relationship with an INFJ. 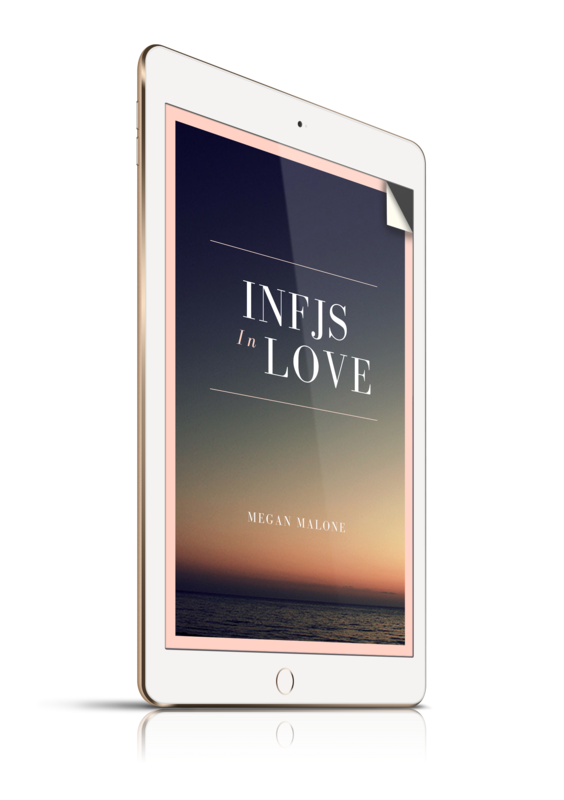 It’s useful for both single INFJs and INFJs in relationships. Why it’s great for introverts: It’s personal, informative, and insightful. 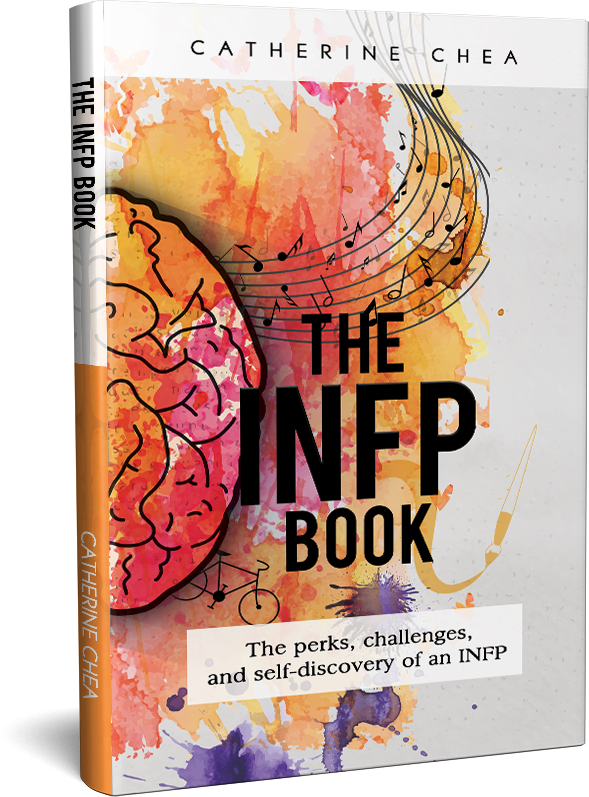 It will help INFPs learn more about the challenges and perks that come with being this misunderstood personality type. 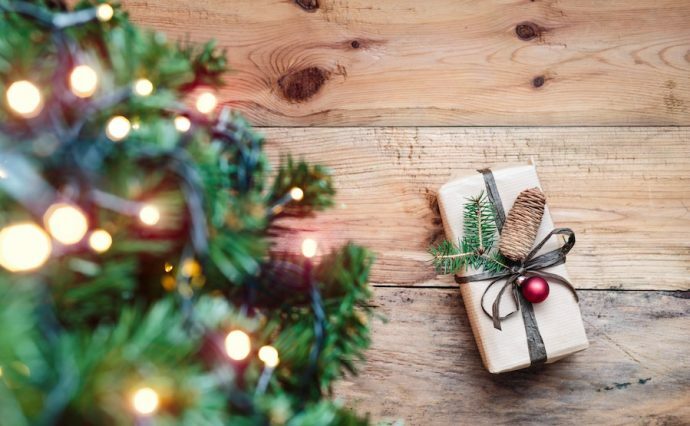 Why it’s great for introverts: This holiday season, you can tell someone how you really feel.